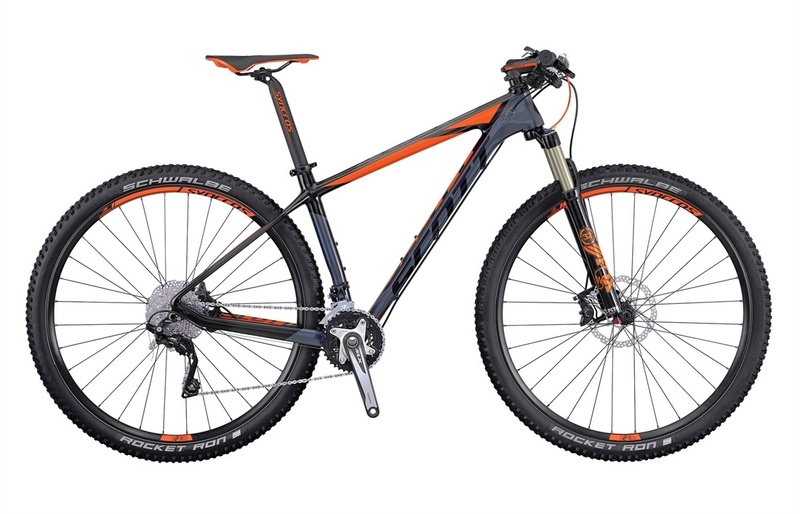 Click the button below to add the 2016 Scott Scale 930 Bike to your wish list. The 900/700-series HMF carbon-fiber Scott Scales, whether you go for the speed and agility 27.5” wheels or the rolling power of 29ers, you simply can’t go wrong. Built with all the same features and technologies of the frames Todd Wells races in the world’s hardest events, but utilizing Scott’s legendary HMF carbon fiber. The HMF fiber is as good, even better, than most other brand’s top-level offerings. Thanks to the greater durability and vibration designed into the frame, These Scales create an even more exceptional value. Designed with big (or big and bigger) wheels in mind from the very beginning, the geometry is dialed for incredible handling- the head angle is slack enough to descend scary fast, but steep enough to carve excellent lines in tight turns. Chainstay length is kept short enough to be brutally efficient when mashing on the pedals, whether out of the saddle climbing or seated and powering through switchback trails. Optimized to work with 100mm travel forks, and includes Scott’s RideLoc three-position fork remote. Tune the ride, as you ride, and never take your hands off the bars. Using the same SDS (Shock Damping System) rear stays for comfort, IMP (Internal Mold Process) construction for security, and IDS-SL (Interchangeable Dropout System- Super Light) dropouts for nearly endless versatility, its every bit the performance thoroughbred. Scott’s carbon experts designed the oversized tapered front end to create pinpoint steering, and the SDS stays provide enough traction and vibration damping to keep the rear wheel producing acceleration. 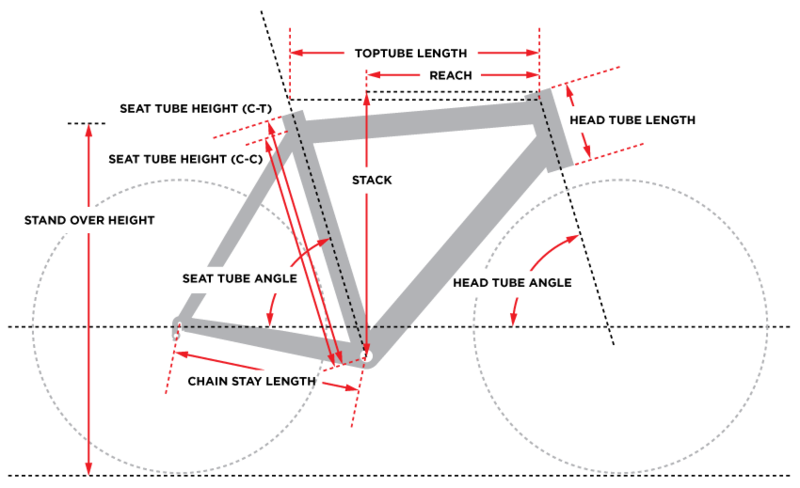 Scott’s IMP construction process puts the right carbon in the right place, keeping weight low and stiffness high. Throw in the BB92 oversized bottom bracket, and this lightweight, durable beauty is all about smashing every climb, descent, and technical switchback. In other word- it rails! Versatility is a wonderful thing, and with the IDS-SL dropouts, you can easily switch from 142x12mm, 135x12mm, and 135x5mm rear axles, opening up more wheel options. The frame comes with a Syncros Pro tapered headset (1 1/8” to 1 1/2”), as well as awesome Syncros’ feathery and stiff stem and seatpost. It’s so much bang for your buck, you’ll almost feel guilty telling your riding companions how little you paid. Almost. Headset Syncros Pro, 1.5" - 1 1/8"